This one’s going to be short and sweet. 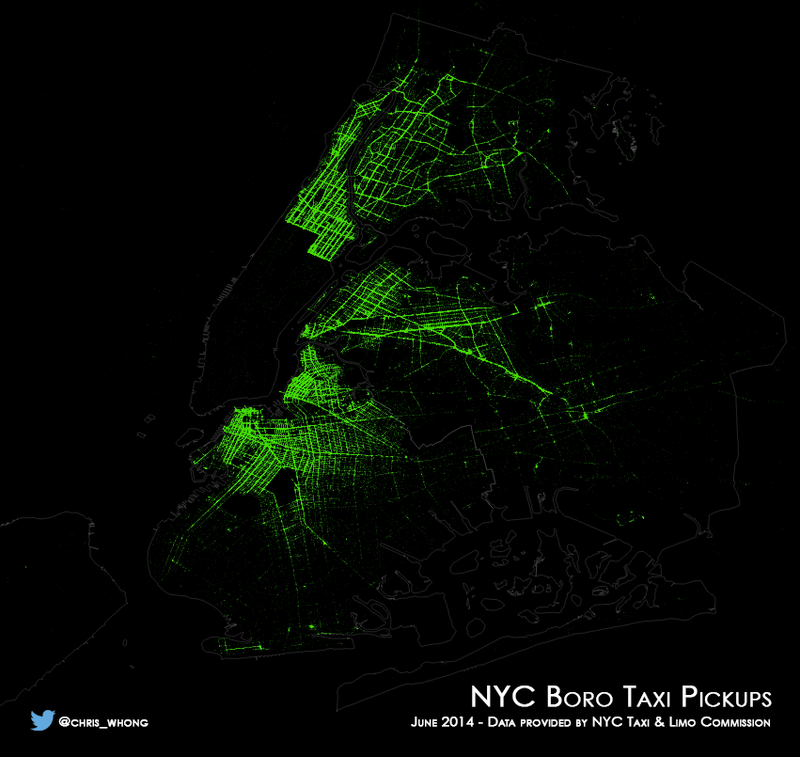 A couple of weeks ago, a contact at the TLC informed me that the trip data for the green boro taxis was now FOIL-able. He said it would cost me another brand new hard disk like the last time I FOILed data. I sent my FOIL form via email, but this time the response said they would be sending a DVD in the mail! Not bad. 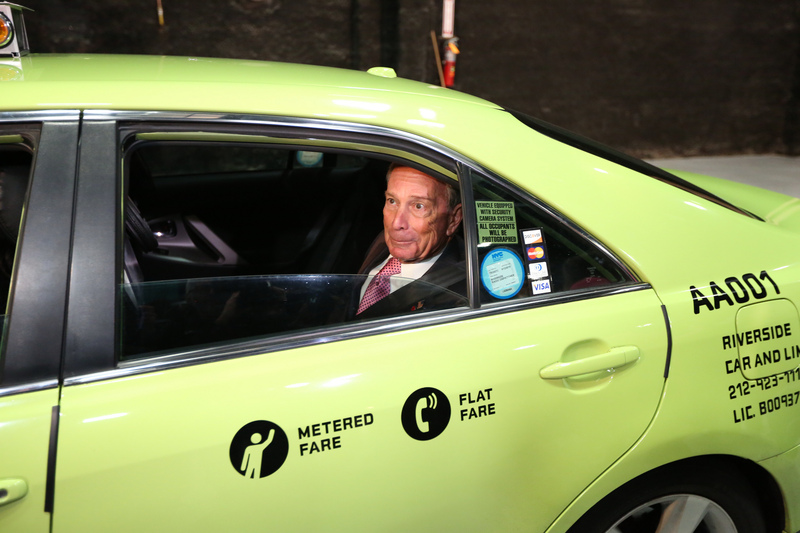 For those that don’t know what a boro taxi is, these are special green taxis that are only allowed to pick up in areas outside of NYC’s core. Here’s their wikipedia page, and below is the map from the TLC’s website that shows where they are allowed to go. The intent was to provide street-hailable taxi service to areas where taxis don’t typically go. Now that we have the data, we can make some inferences into how well the new system is working. That’s a future blog post (or five). For now, here’s the data, downloadable as CSVs. Hopefully Eric Fischer will map it, the Google quants on reddit will put it into bigQuery, iQuantNY will figure out which one makes the most money, and Data Scientists all over the world will munge it up with the Yellow Taxi Data. Right after I received the data, I made this “Quick ‘n’ Dirty” map of one month worth of pickups in QGIS. I have some other plans for analyzing and visualizing this data that I’ll put in motion soon. 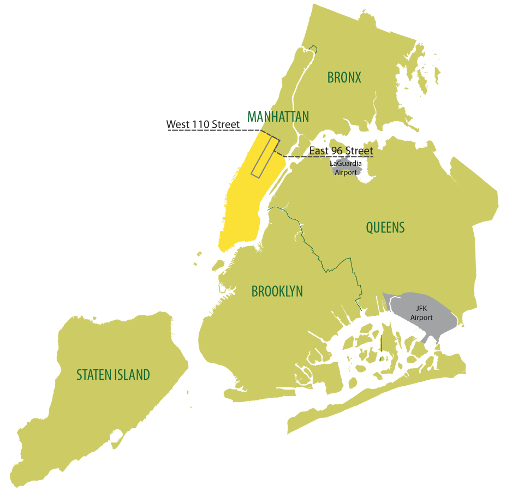 6 Responses to "FOILing NYC’s *Boro* Taxi Trip Data"
Jak dla mnie to bardzo dobra publikacja. Dzi?kuje za to Pa?stwu. Zach?cam innych do przestudiowania artyku?u. Mam pytaniedo Ciebie. Czekam na Twój kontakt na maila. Sorry for the newbie question, but what is the identifier for a singular cab in the data set? I can’t seem to find anything that would allow you to map out a single cab’s day, similarly to your previous project. Thanks for foiling the data! I have two quick questions, some kind of ID (e.g. the medallion number in the yellow taxi data) isn’t available in this dataset? and, do you have detailed descriptions about the variables: Rate_code_ID, Payment_type, Distance_between_service, Time_between_service? Thank you! Any chance you might FOIL the 2014 NYC Taxi Data? You can use the medallion to tie together trips from a single cab, or the license number to tie together those for a single driver. These are no longer included in the data since they were deanonymizable.